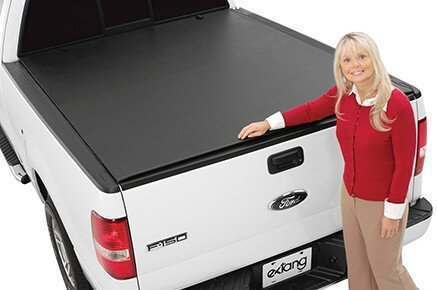 Extang was the first to market for many of today's standard tonneau cover features and styles. Extang continues to excel with its relentless pursuit of high quality engineering, industry leading warranty support, quality products and innovation. 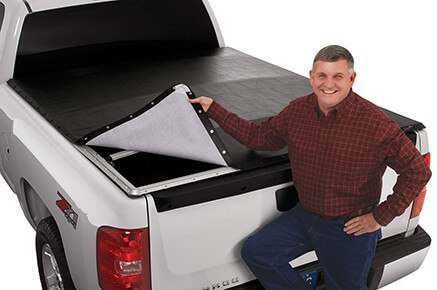 Extang's tonneau covers are built tough and to precise measurements for a guaranteed fit. 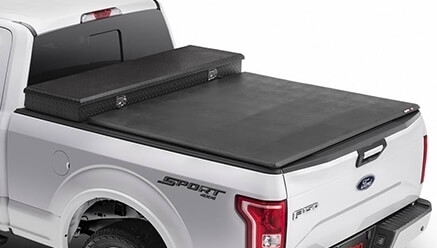 Taking truck bed protection to the next level, the Extang Solid Fold 2.0 Tonneau Cover delivers more advanced features that boost its functionality and protection. 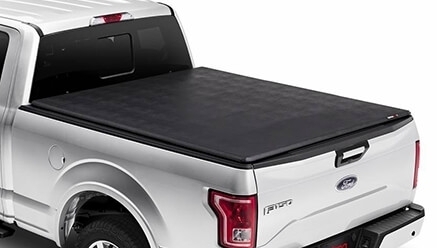 Made from high-quality materials, this tonneau cover will provide you maximum security and a clamping system for easy operation. 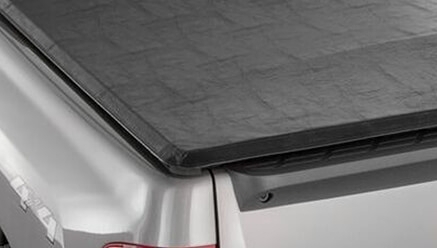 Extang Encore Tri-Fold Tonneau covers incorporate a unique design that facilitates easy access to both panels; front and rear. The panel locking devices can be enhanced by keying them to match the ignition key of the truck for your convenience. A durable one inch aluminum frame is incorporated to secure cargo and protect the truck bed appropriately. This product is backed by a three year warranty. This soft tri-fold cover provides you with protection and security, as it incorporates rear locking with your OE tailgate. This covers features a no-drill installation and comes with a lifetime warranty. Boasting of premium canvas tarp, this model remains unmatchable in the market today. A worthy investment that can withstand all types of weather. 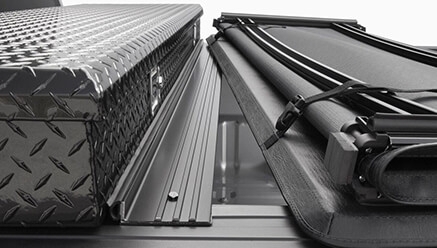 Extang eMax Folding Tonneau covers incorporate all of the unique options that are featured on the Trifecta cover and also integrate additional features. 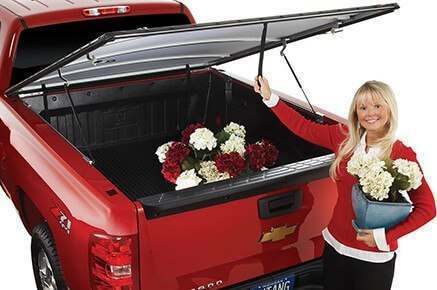 Quick and easy access to the front of the truck bed makes cargo access easier. The durable latching system makes the cargo more secure and all of the tarp and frame components are backed by a lifetime warranty. 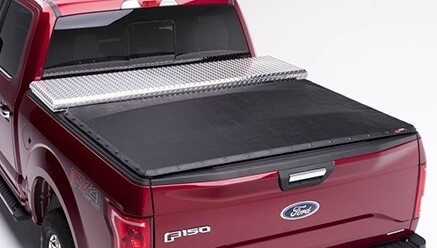 Extang Express Roll-Up Tonneau Covers incorporate a fast and easy roll and go system to easily access all or part of the truck bed. The durable aluminum frame has a automatic tension system that is integrated to secure the cover appropriately. This system applies pressure to ensure that the water resistant tarp is tight at all times to repel water. Both the tarp and frame are covered with a lifetime warranty. 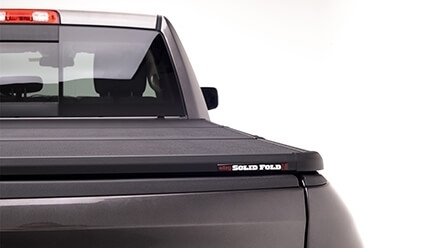 Extang Revolution Soft Folding Tonneau Covers incorporate a low-profile design that is a near flush fit to enhance the overall representation of the truck. The innovative design facilitates the easy installation that does not incorporate velcro or snaps. The cover is secured with a unique 4-way tension system that applies pressure in all directions to prevent sagging. All of the tarp and frame components are covered by a lifetime warranty. 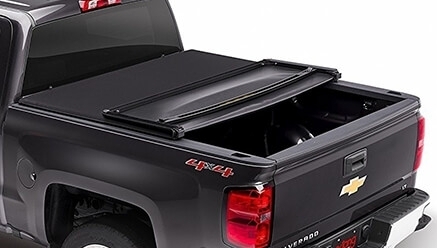 Extang BlackMax Rolling Snap Tonneau Covers can be opened at all points to facilitate access to the truck bed from the front, rear, and sides. A automatic tension system is incorporated to adjust the cover allowing it to adapt to various climate changes automatically. The rolling snap design allows it to be easily rolled up and secured to haul large cargo. A lifetime frame warranty and 10 year tarp warranty applies. Extang Classic Platinum Rolling Snap Tonneau Covers have a durable aluminum frame that is covered by a lifetime warranty. Stainless steel snaps are incorporated to eliminate corrosion issues as well. The 4-way tension system will adjust automatically to compensate for temperature and other weather conditions to keep the cover tight and protect cargo. The tarp is backed by a 10 year warranty. Extang FullTilt Soft Hinged Tonneau Covers incorporate a quick release latching system that provides easy access to the cargo area. The opening and closing process is also assisted by gas struts to facilitate an easy one hand operation. The tarp can also be unsnapped and rolled up to accommodate large cargo. The frame comes with a lifetime warranty and the tarp is covered by a 10 year warranty. 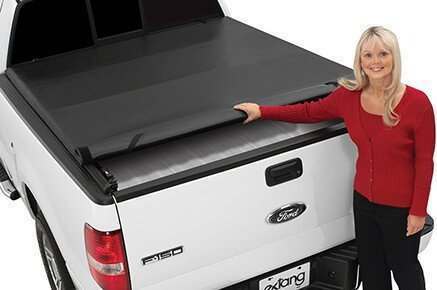 The Extang FullTilt SL (Snapless) truck bed cover features a hinged design with a soft vinyl tarp. Your cargo can be locked with the integrated rear locking with your factory tailgate. Comes with a 10 year tarp and lifetime frame warranty. 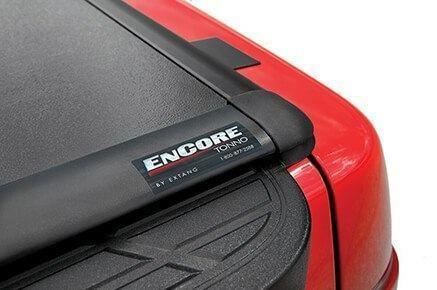 Extang Tuff Tonno Soft Rolling Tonneau Covers incorporate a peel and seal configuration that eliminates the need and utilization of snaps. This concept presents a sleek representation and is extremely more durable due to the fact that the seal is 100% without any gaps. 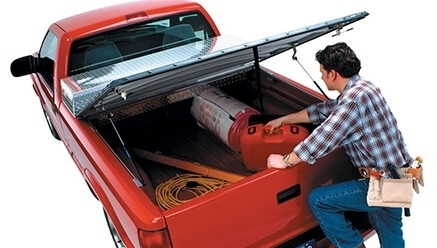 This system also allows access to all portions of the truck bed. The durable aluminum frame has a lifetime warranty and the tarp is backed by a 10 year warranty. 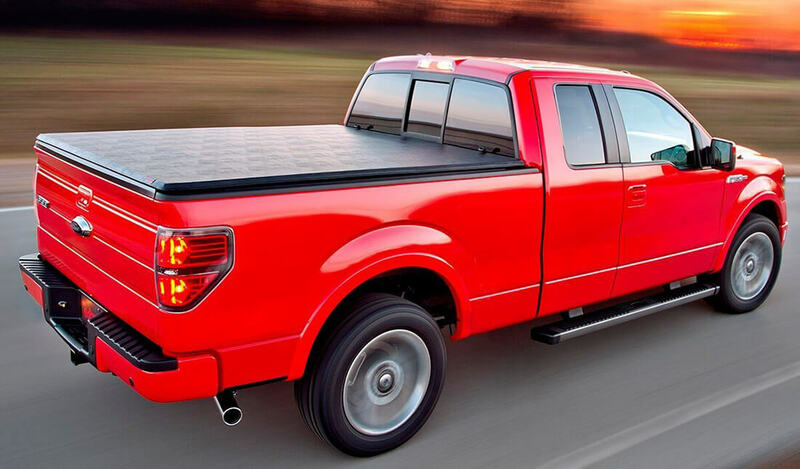 The Extang Trifecta 2.0 Tonneau Cover delivers functionality and a sleek design that will be very beneficial for you. Made from a sturdy aluminum frame, it is strong and sturdy that blends perfectly with your truck. 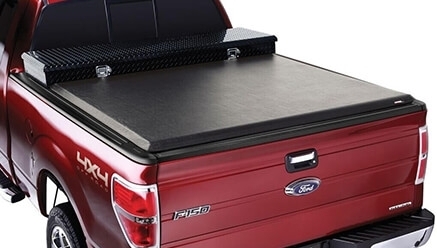 Built to accommodate most standard 20" toolboxes, this is the perfect tonneau cover for you that will work best with your already existing toolbox. Guaranteed to last and withstand harmful elements and weather conditions, this one is a worthy purchase. 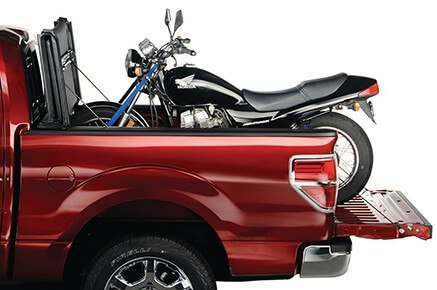 This easy to operate tonneau cover can be rolled up to the carb or be completely removed -- whatever suits you best! 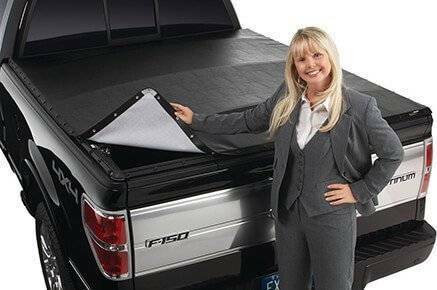 Optimized to bring you the convenience and durability that you seek out of a truck bed cover, a worthy choice to protect your truck and your cargo. 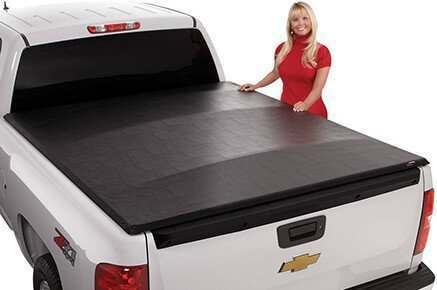 Maximize the space at your truck bed while you keep your items protected with this easy to operate tonneau cover. Never waste another second just to access your items and get work done. With this, everything becomes more efficient. 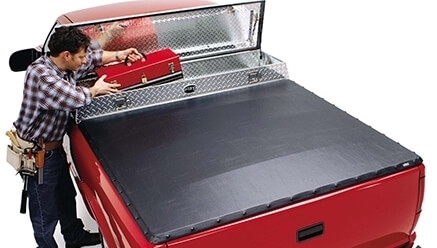 The premium metal design of this toolbox tonneau cover guarantees long-lasting protection and security. It’s easy to install and it can withstand the harshest weather conditions. Known as the most versatile toolbox of Extang, here you get to have a toolbox and a tonneau cover in one. It provides strength, functionality and durability like no other. 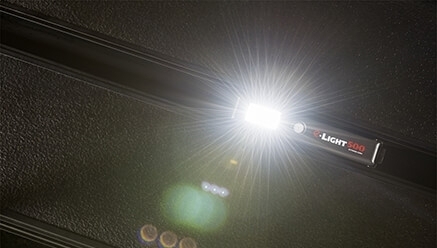 The Extang e-LIGHT 500 Rechargeable Truck Bed Utility Light boosts the visibility in your truck bed. It also doubles as a portable flashlight, making it even more functional. Developed by only the best light makers in the light industry, this is a light that can last you for a very long time. Started in 1982, Extang was the first to introduce many features and styles that are common on tonneau covers today. With a relentless pursuit of high quality engineering, Extang consistently performs higher than customer expectations. Based in Ann Arbor, Michigan, Extang is owned by THI, Inc. It's sister companies include Advantage, BAK, BedRug, Retrax, TruXedo and UnderCover among others. PartCatalog.com is a proud retailer for Extang. For more information on Extang, please visit the Extang official website.